Super McSPICY Sarap! - All Chucked Up! 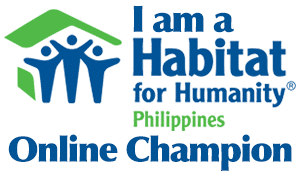 You are Here >> Home >> Rave >> Super McSPICY Sarap! I’m a sucker for spicy stuff. I love spicy food! Interestingly enough, it didn’t quite start out that way when I was young. Spicy dishes used to frighten me… I wasn’t the adventurous type. But as I grew older, my taste gradually changed and perhaps because of my wife’s love for “maanghang” food (as well as our son’s), I eventually learned not just to enjoy it, but also to embrace it! 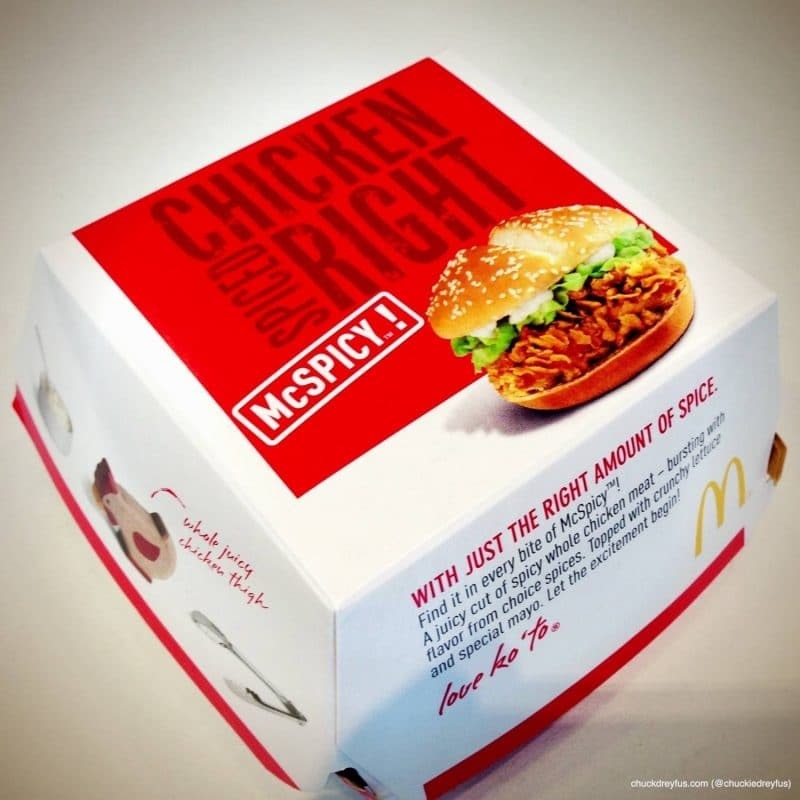 So, it’s no wonder that I got really excited when I found out that McDonald’s was finally coming out with their very own spicy offering aptly called, The McDonald’s “McSPICY”! Finally! Something spectacularly spicy from McDonald’s! 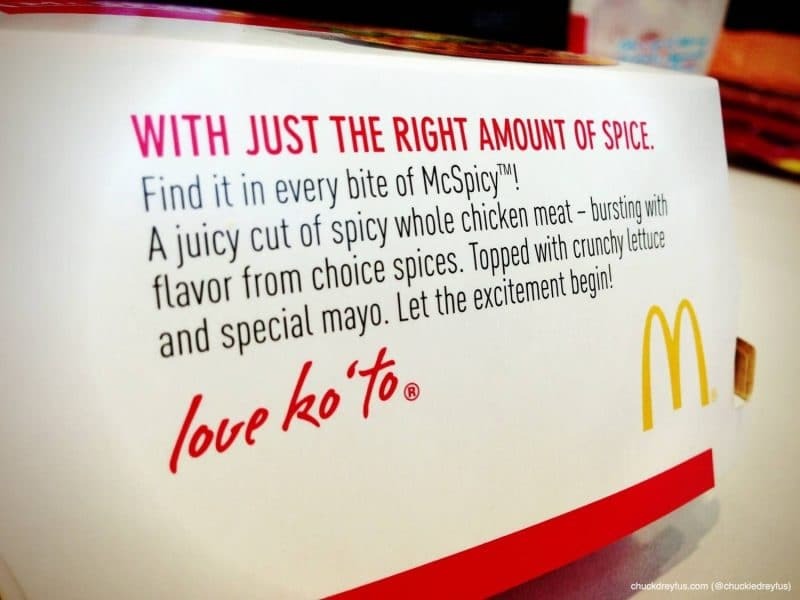 I’m pretty confident that the McSpicy is sure to be a hit among Filipinos. Why? Because its blend of flavors is just right for the Pinoy taste. Picture this… 100% juicy whole chicken meat, seasoned with just the right amount of choice spices, topped with fresh crunchy lettuce and flavorful dressing, all in a perfectly toasted sesame seed bun. Each mouth-watering bite comes with a KICK that will tickle your tongue juuuuuuust right! 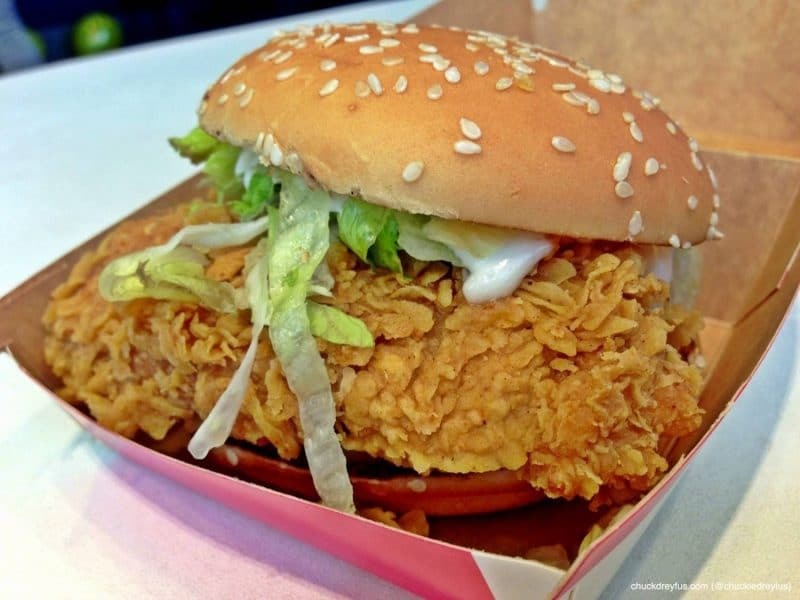 When I ordered my very own McSpicy, I was surprised to see how BIG and thick the chicken meat was! Wow! Talk about getting more bang for your buck! I took my first bite and immediately I fell in love with the McSpicy. 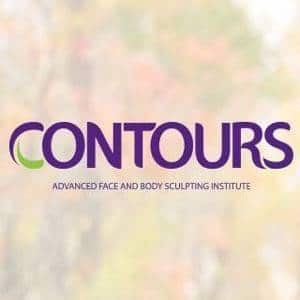 You just have to try this baby out for yourselves. Even people who aren’t too keen on spicy dishes will enjoy this new McDonald’s offering (Seriously, guys… it won’t kill your mouth!). It’s got that tickle that just makes you wanna go for more. 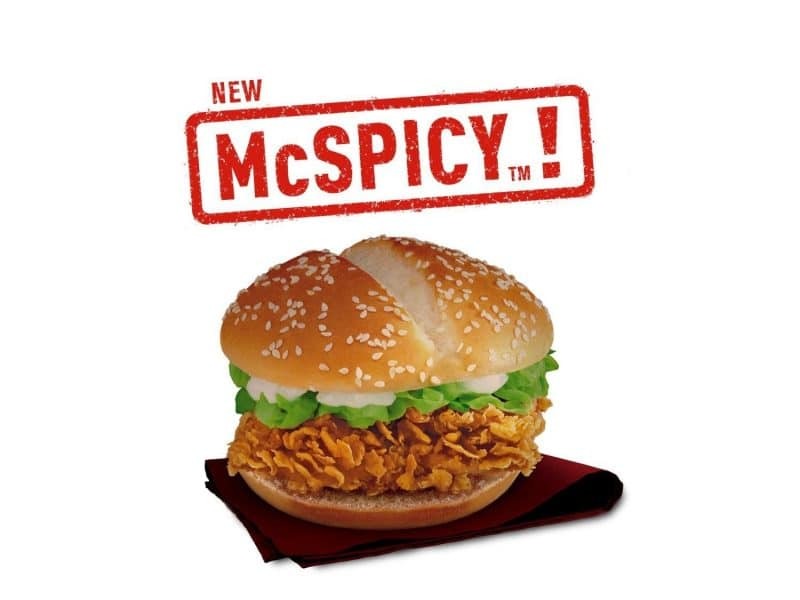 The McSpicy is now available and is HERE TO STAY! That’s right… this isn’t a temporary or seasonal menu item. Hooray! You know what’s great about it as well? The McSPICY won’t even make a dent on your wallet. You can get it a la carte for only Php 80.00! Pair it with regular fries and drink for only Php 115.00 or enjoy it with medium fries and drink for Php 135.00. Yummmmmmmeh!!! I just had a McSpicy earlier but after talking about it with you guys and watching the new TV spot, my tummy is telling me to get some more! LOL! So, what are you waiting for? Give in and get spiced up! 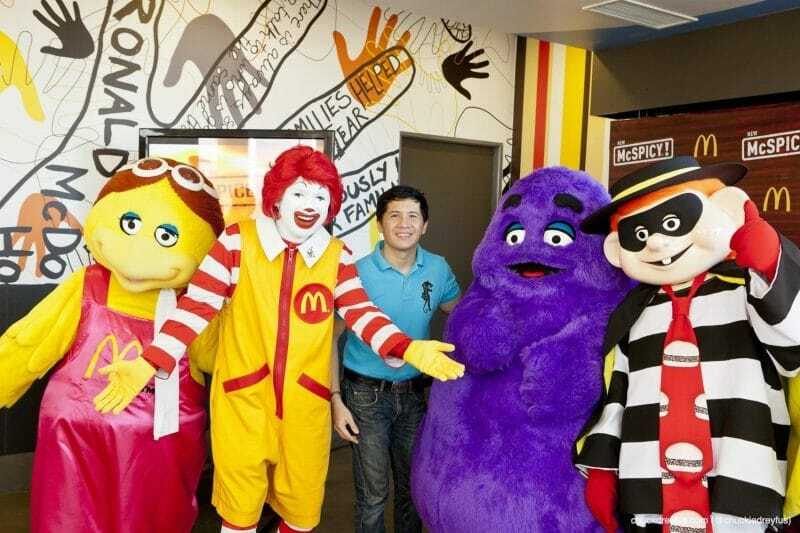 You can enjoy the McDonald’s McSPICY via dine-in, drive thru, take out or McDelivery (86-2-36 or mcdelivery.com.ph). Share your McSpicy moments with McDonald’s on Facebook, facebook.com/mcdo.ph or tag @mcdo_ph on Twitter with the hashtag #mcspicyishere.